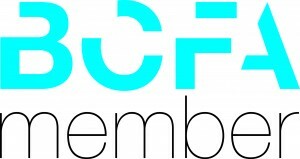 Versital are now a member of the BCFA. We are delighted that we are now a member of the British Contract Furnishing Association. We have been delighted to work alongside many suppliers and clients of the highest reputations over the years. We work hard to supply the highest quality products to the hospitality sector and are delighted to be working alongside the BCFA going forwards. We look forward to further enhancing this associations reputation. If you have an enquiry for any of our hospitality products and services, including washroom vanities, bespoke shower trays, bar tops and table tops please contact us on 01204 380780, or send a contact form. We will be delighted to assist.